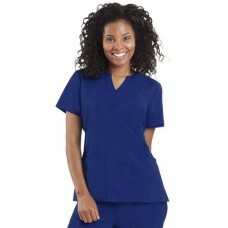 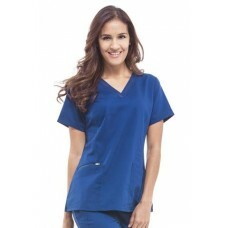 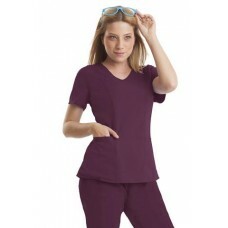 SO 2254 - Sonia Top - Medical Hospital Scrubs Y-shaped neckline with reflective tr.. 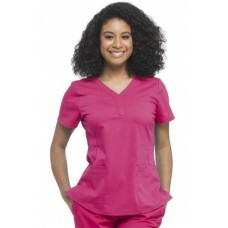 SO 2270 - JESSI TOP Medical Hospital Scrubs Stylish Y- neck Cont..
SO-2278 - JASMIN TOP Medical Hospital Scrub V-neck with ribbon trim &n.. 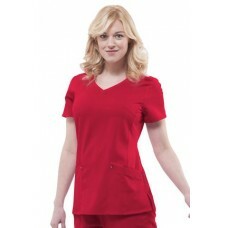 SO 2284 - Serena Top - Medical Hospital Scrubs Stylish V-neckline .. 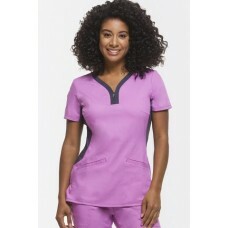 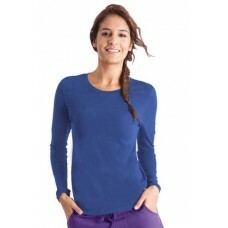 SO 5047 - Melissa Tee - Medical Hospital Scrubs Fabulous layering ..